1:1 consulting and training, particularly in the field of running technique. 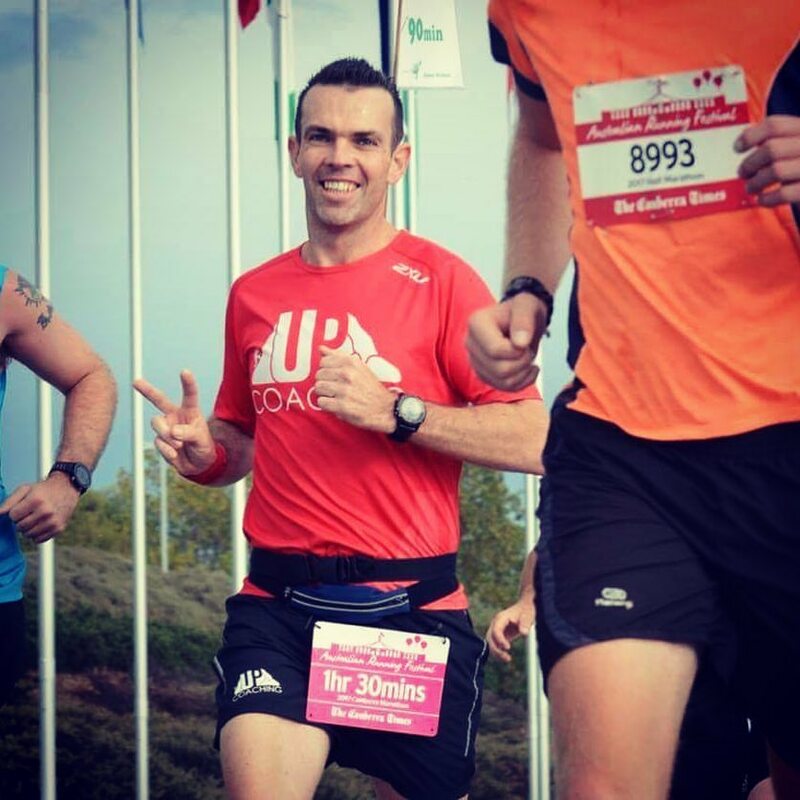 Graham came to being a runner through his local parkrun event after a long career in semi-professional soccer and mountain biking. Since coming to Brendan, he has worked his way up from being a coached athlete to now having his Level 2 Coaching Certificate. Graham runs UP Coaching Penrith out of Parker St Oval on Thursday afternoons. Graham is Run Director at Nepean River and Penrith Lakes parkrun. As a coach, I want to develop my athletes and see them reach their potential and I will study and grow myself as a Coach daily through experience and education. 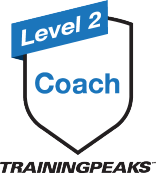 I have graduated through the training peaks University and have completed Level 2 Certification. 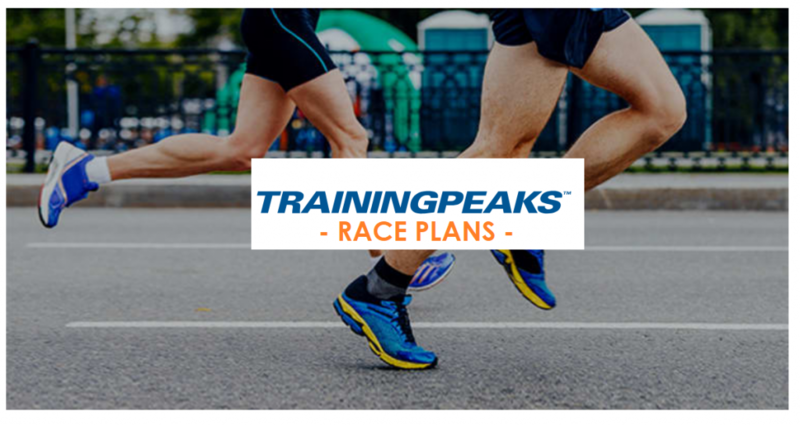 Graham also contributes to the development of athletes Australia wide by sharing his Training Plans online via training peaks which are from beginners to advanced.